Millennials are leaving indelible footprints on the marketplace. They are eclipsing Baby Boomers in numbers and importance. As a demographic group, Millennials (27 percent of the population) are more numerous than Boomers and are projected to outnumber non-Millennials by 2030. Their estimated $1.3 trillion in current consumer spending is only expected to increase as well. That's a whole lot of purchasing power. As Millennials mature, many of their tastes and behaviors can be seen as a foreshadowing of what’s coming in consumer consumption. 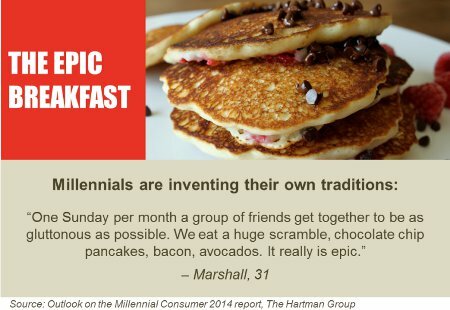 As The Hartman Group’s new Outlook on the Millennial Consumer 2014 report details, this generation has become a reliable barometer for the future of food culture. Although some Millennial preferences reflect the generation’s age (19 to 33 years old) and peer groups—things like enjoying more time alone, wanting smaller groups of closer friends and valuing face-to-face interactions—the generation’s strong ties to technology and new ways of eating make its habits worth watching not just for clues about what young adults want but for trends that Millennials are setting for other generations. 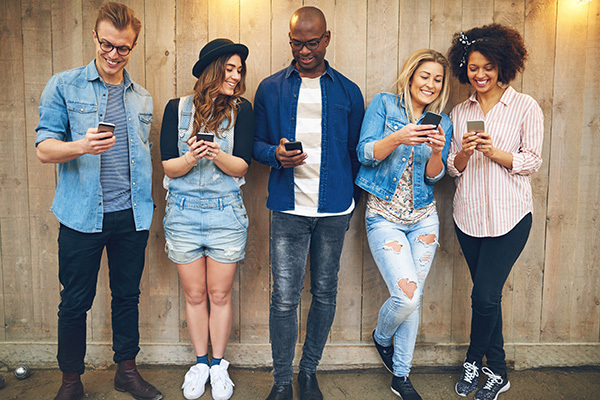 Millennials also lead the way in paying attention to socially relevant callouts, such as product narratives and product origin stories—something that interests them more than most generations but which is becoming more interesting to the population at large. Young adults enjoy cooking more than older generations, too, putting them in a vanguard of consumers interested in making meals at home. 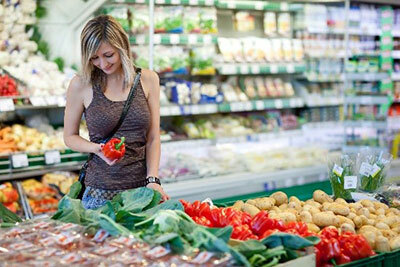 Home cooks and aspiring cooks are pivotal in a broader movement toward fresh, less processed foods. 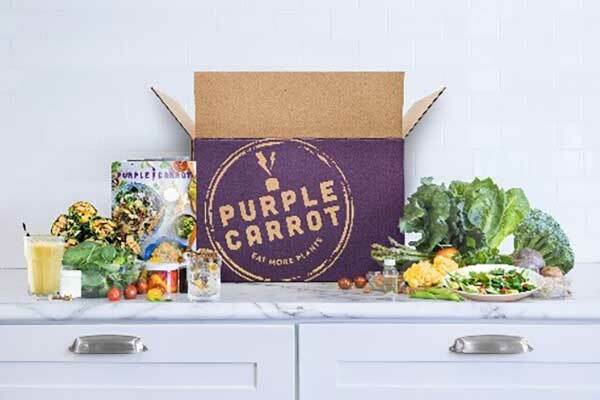 That interest tends to accompany concerns about GMOs and allergens and affinities for organically and locally grown and manufactured food—all of which interest Millennials more than other generations, but which are catching on everywhere. Millennials still eat out more than any other generation, and they lean toward fast food, in part because of their age and income level. But they look for healthier fast-food choices, making Chipotle a big deal in their world. What do Millennials love so much about a Mexican grill that charges an extra $2 for guacamole? The open kitchen with a build-your-own ingredient bar provides Millennials with an authenticity they love. They also like being able to customize, something that gives them ownership without too many options. And Chipotle’s values coincide with theirs: Organic and local ingredients, plus naturally raised meat with no added hormones or antibiotics. Although Millennials are particularly infatuated with the chain, Chipotle’s enviable 24 percent year-over-year revenue growth is not just because of them. Again, that generation is ahead of a trend that includes the wider population. 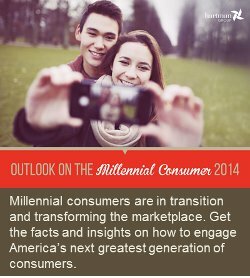 To learn more about what Millennials are doing and eating these days—either because you market to them or want to know where the general population might be headed next—here’s more information about The Hartman Group’s new report, Outlook on the Millennial Consumer 2014 .